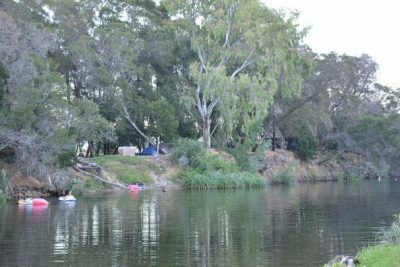 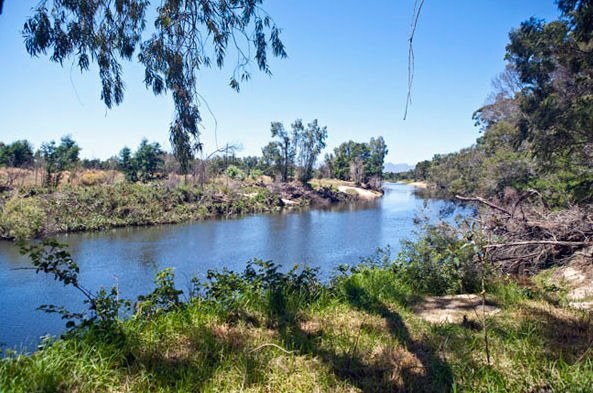 On the banks of the Breede River lies this naturally unspoilt private campsite which offers a great getaway for anyone. 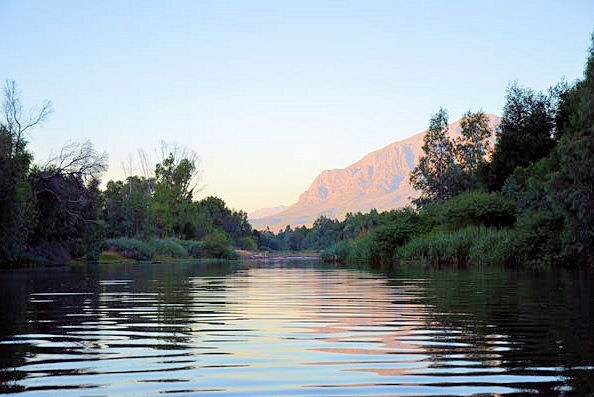 In the heart of the Breederiver Valley between all the vineyards and wine cellars. 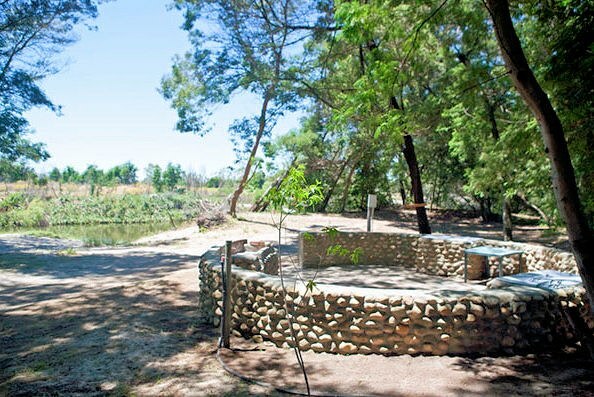 There is a big braailapa were you can enjoy the company of friends in the heart of nature. 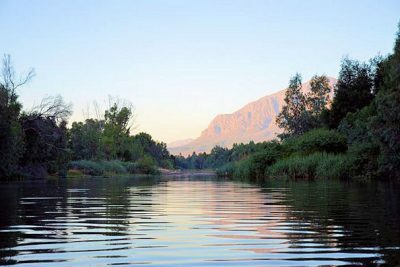 Swimming, fishing, hiking, mountain biking are some of the activities you can enjoy or visit any of the wine cellars close by. 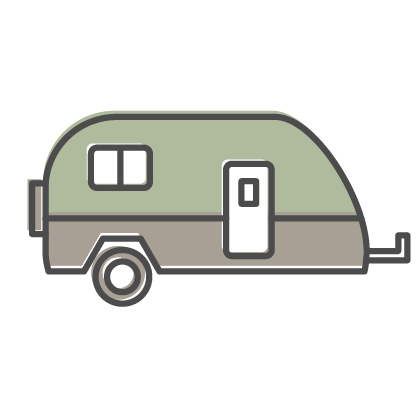 There are 6 sites, toilets, hot showers and electricity available.